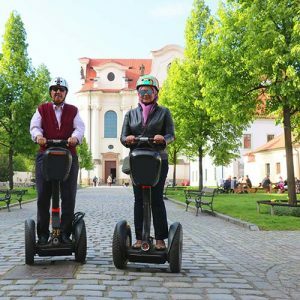 Based on the list of the most greenery European cities, Prague has taken one of the leading positions, thus this ancient city still has something to offer for those people, who want to get some fresh air and relax. 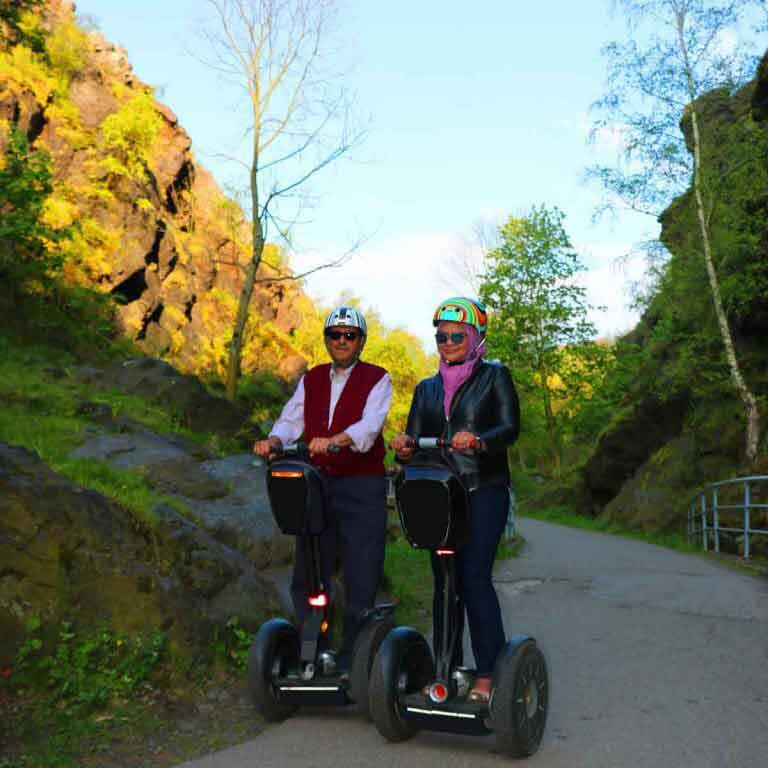 The specially designed Divoka Sarka tour on Segway is going to introduce you to unforgettable Czech nature with picturesque landscapes, slopes, rock, and mountains. 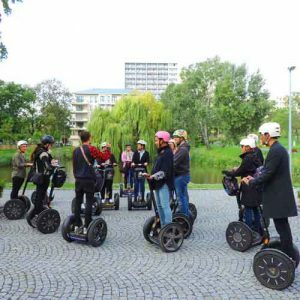 Take a break from the noise of the city by admiring the river and forest with thousands of different plants; run away from the overcrowded Old Town area and get on Segway to have 18 km of the pure satisfaction. During your segway safari in Prague, you will enjoy segway tourner accompanied by your personal guide. 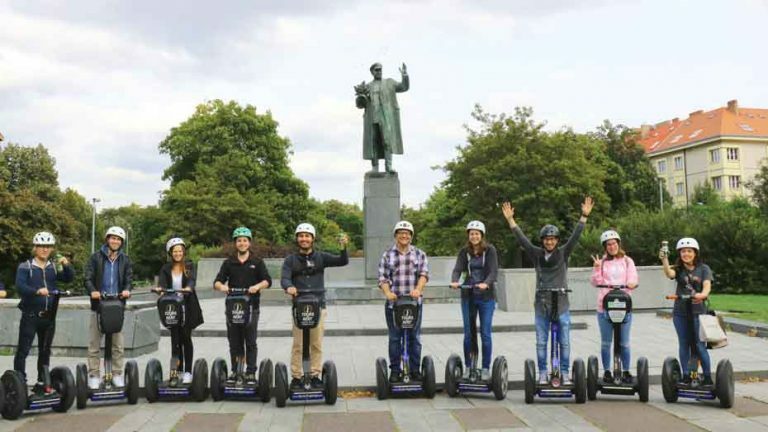 Feel free yourself by operating with the self-balancing device, which is considered as one of the most unique experience rides of the 21st century. 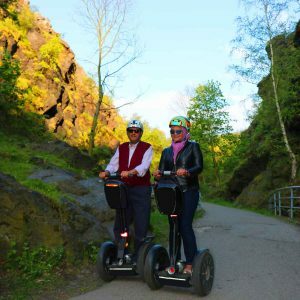 The tour itself might be customized based on your interests: glide on the hills in the park, climb up to the rocks or/and get to taste the beer in the Czech Republic by making the stop in the oldest men monastery – Brevnov. 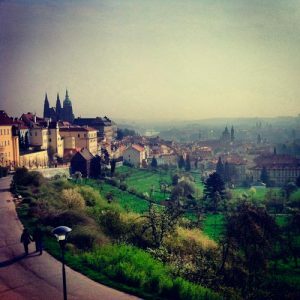 Unveil Prague from the different viewpoint and add new emotions to your Journey with our company! Had a lot of fun. Our guide Anna was like an encyclopaedia. And the fact that it was just 2 of us and the guide made it feel special. No large group, just you. For lazy people like me, it's a win win. No walking, and history lesson without having to read. It was very good experience with amazing guide named Caesar. Everybody should do it, best way to see Prague! Never taken a tour on a Segway before, and I must say, I'll probably do it everywhere I go. Of course, you need a perfect day, sun shining and a great guide, which we were fortunate to have. 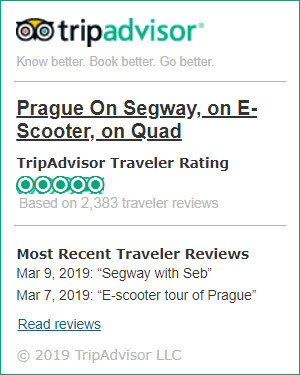 Yuri was an energetic fun young guide, giving his own views and history on Prague whilst we were riding. 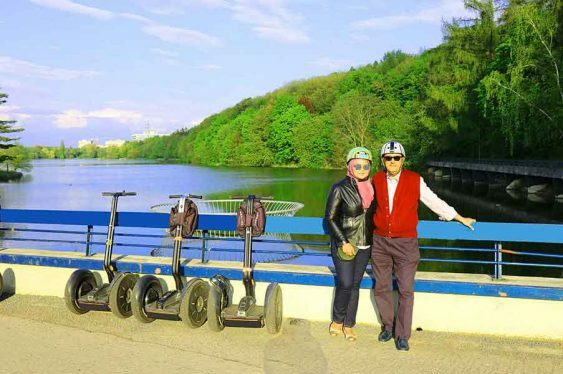 He took us to all the main spots outside of Praha 1 because of the Segway Ban. But this didn't affect our mood at all, as we could see parts of Prague that otherwise would take much longer. 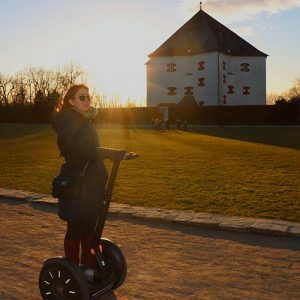 Prague Castle, University area, Monastery, Brewery and many other areas.Riding the Segway for the first time also was great experience and it was pretty simple after riding for the first few moments. Our afternoon was spent well and got great views of Prague.